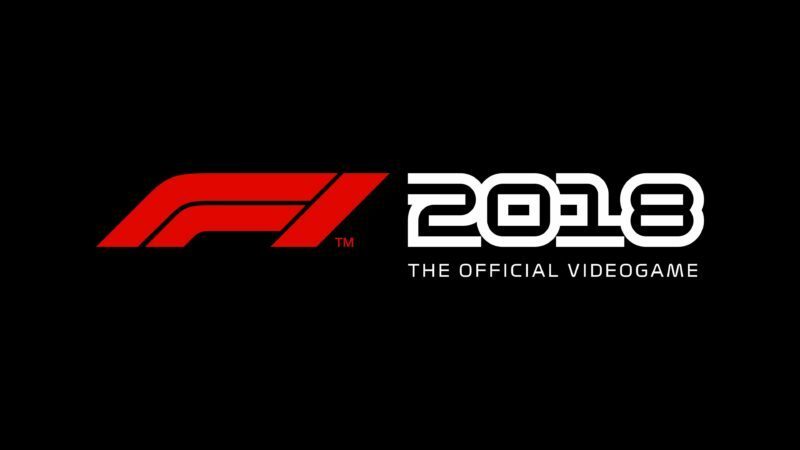 With the Formula One season already well underway, Codemasters has revealed details on the next instalment of the critically acclaimed F1 series set to launch on the 24th of August 2018 and promises an “expanded career mode” in addition to more classic cars. “Over the past few years we have engaged heavily with our fanbase to understand what is important to them, and we cannot wait to unveil more details on features we know our fans will love,” said franchise director Paul Jeal. Further details about all the new features and specifics will be revealed in the build up to release.